Easy scheduling with online appointment availability. Book now! Once you book your appointment you will receive a confirmation email that includes a link to “Manage My Appointment”. We recommend you click this link to complete your new patient paperwork prior to your appointment. Otherwise, please show up at least 20 minutes early to complete the intake forms. A typical initial appointment lasts between 75-90 minutes. It consists of a thorough intake followed by the practitioner examining your pulse, looking at your tongue, and sometimes palpating your abdomen or other areas relating to your chief complaint. It’s important to wear comfortable, loose clothing for your treatment, but we can also provide gowns for your comfort. The practitioner will explain how the treatment will proceed and give you an opportunity to ask any questions. 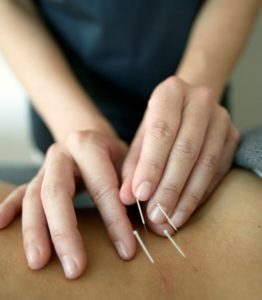 The practitioner may suggest herbal therapies, moxibustion, cupping, guasha, or bodywork to complement your treatment. Depending on your wellness goals, they may also make lifestyle or nutrition recommendations. At the end of your treatment, the practitioner will give you a treatment plan that outlines how regularly you ought to schedule visits for optimal results. 1-2 visits per week for 4-8 weeks is a typical treatment plan for new patients. 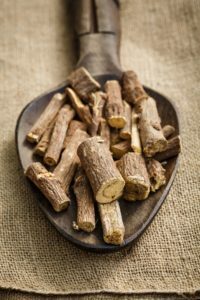 They may also suggest an herbal formula to help sustain and augment the treatment effects. Many people feel very calm after their treatments. We recommend that you plan a few extra minutes to relax in our waiting room and enjoy some tea after your appointment. All follow up treatments will last between 50-60 minutes. These visits consist of a brief intake, assessment of your progress, and a full treatment.